Interview by Chris Kent with Linda Lee Cadwell, Bruce Lee’s widow. My good friend and 1st Generation JKD Instructor, Sifu Chris Kent, has compiled a beautiful interview with who I would term as the ‘First Lady of Martial Arts,’ Bruce Lee’s widow, Linda Lee Cadwell. 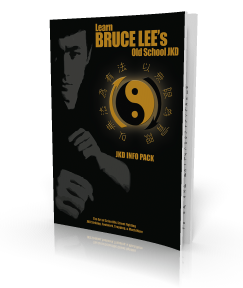 To get an insight into who Bruce Lee really was, who better to hear it from than his… best friend, wife during the latter 9 years of his life, and mother to his 2 beautiful children. Click here to READ THE AMAZING INTERVIEW NOW!